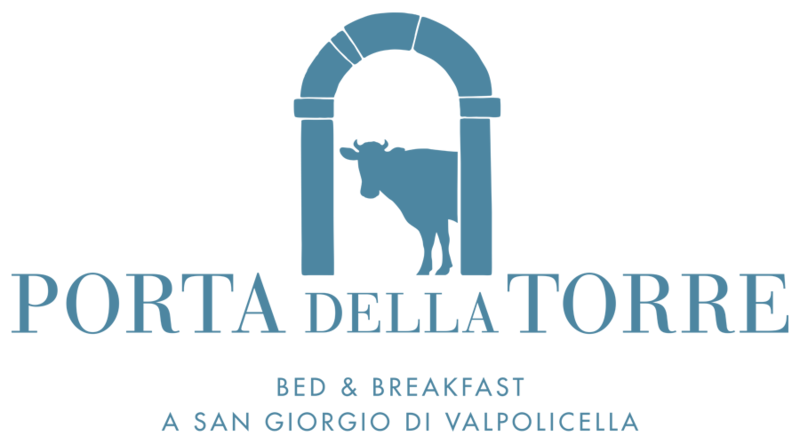 Porta della Torre is a Bed & Breakfast located in an ancient hamlet on the gentle hills of the Valpolicella valley. A unique, authentic setting, where the relaxing environment offsets our love for our land. We look forward to introducing you to Valpolicella, a land with a rich and ancient history of oeno-gastronomic traditions. We converted our ancient stone home with great love and care, so that we could offer our guests the opportunity of spending some time in a genuine, traditional setting. Our B&B has two en-suite rooms, a living room with a fireplace and a Finnish-style relax area, so that you can enjoy an exclusive, unforgettable holiday. We would be happy to organise tours to the local wineries, hikes in the countryside or help you rent bicycles, so that you can discover all the charms of our beautiful land.